Quitting tobacco improves blood circulation. Within just months of quitting, you’ll have more energy. You’ll find that exercise gets easier, and cuts and scrapes heal faster. A few months after you quit, your lungs will begin to function normally again. You’ll breathe easier and get sick less often. Quitting tobacco also reduces your risk of stroke, cancer, heart attack, and heart disease. Living tobacco free means you’ll breathe easier, have more energy to reach your goals, and save money, allowing you to live life to your fullest! Sometimes using tobacco seems like the only way to deal with stress, unpleasant feelings or problems. Reaching out for help instead of another cigarette can give you the tools you need to help solve problems that may to be getting out of control. Browse our list of FREE resources. It doesn’t matter if this is your first or your 15th attempt at quitting. 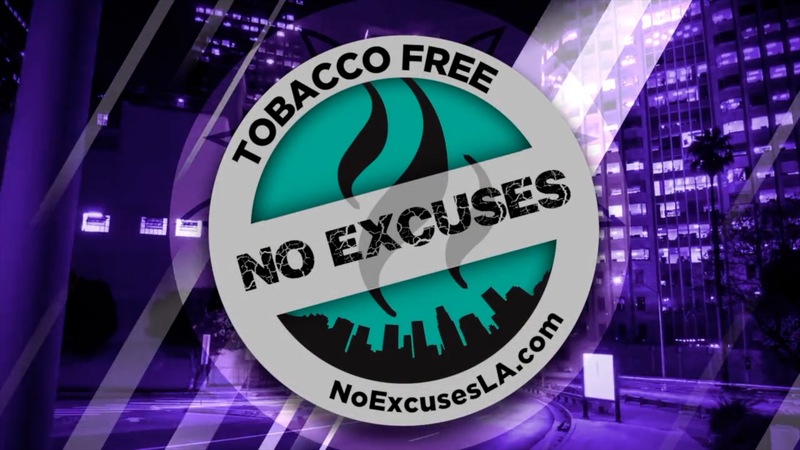 With motivation and planning, you can begin your journey to a tobacco free life. Learn about the health benefits of quitting and the free resources available to help you quit. You can start your journey to a tobacco free life by writing down your reasons to quit, asking your doctor about quit aids, and receiving support. Find out how to develop a quit plan. The physical symptoms of nicotine withdrawal can make quitting smoking challenging. Quit aids and other medications can help to reduce physical symptoms. Learn ways to overcome withdrawal symptoms and tobacco cravings.